n unique experience: fly in balloon above the Tuscan landscape. A perfect idea for a gift! 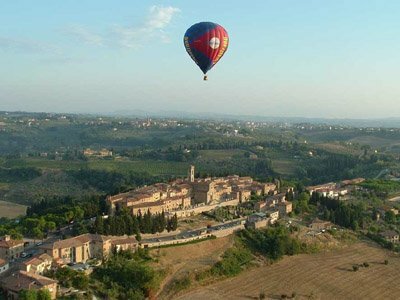 Passengers could reach our Balloon Port in Tavarnelle Val di Pesa (at 500 metres from Antica Pieve B&B), or can be driven to the departure field by the courtesy car and accompanied by a member of the crew, with extra cost. Rides last from 45 minutes to one and a half hours, during which, thanks also to smooth flying conditions, you may take the opportunity to shoot wonderful images of exclusively Tuscan landscape: admire the infamous “red-roofed” towns and follow the course of bashful wild animals taking “flight” in the fields below…. The first light of dawn creates the magic frame for the scene your eyes are observing. Costs are 250,00€ each passenger (included Chianti breakfast). We consider booked a flight with a credit card number in warranty. Children minimum 12 year old. No flight, no money. 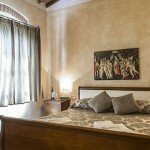 If you cancel your booking we will keep the 20% on total. Cancellation of the flight due to weather or mechanical reasons will not result in a charge to your credit card. Flight cancellations due to these reasons are at the sole discretion of the chief pilot. There are no refunds for No-Shows and either your credit card will be charged 100% of the full purchase price or voidance of gift certificate will occur. Pregnant women or those who may think that they are pregnant or persons who have a medical condition, which in the pilots’ opinion could be aggravated in the event of a hard landing, will not be able to participate in the hot air balloon adventure. Safety is our highest priority for our passengers. 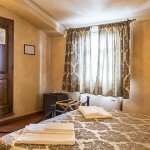 Special price for the guests of Antica Pieve B&B, Euro 220 per person instead Euro 250.